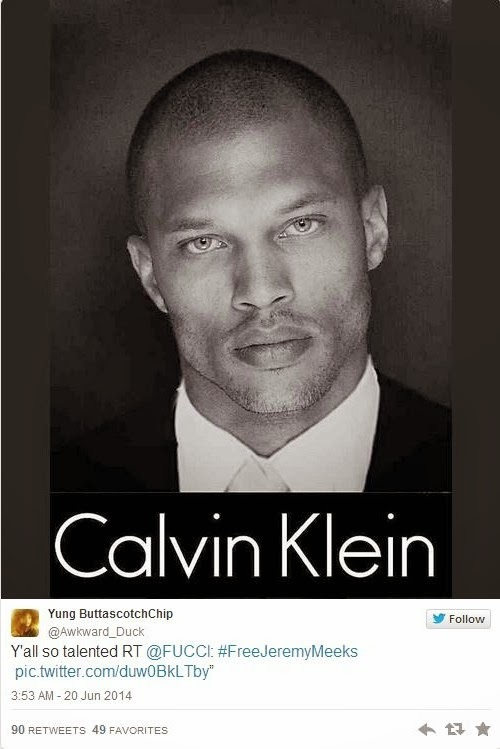 Jeremy Meeks, If you haven't heard him of by now, where have you been? 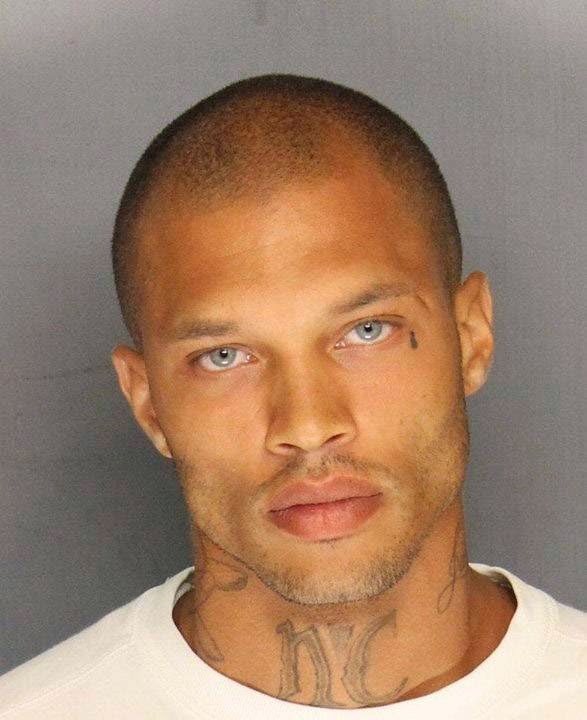 He’s stolen the hearts of women around the world after a police mug shot earned him the title of the most dashing crook ever. 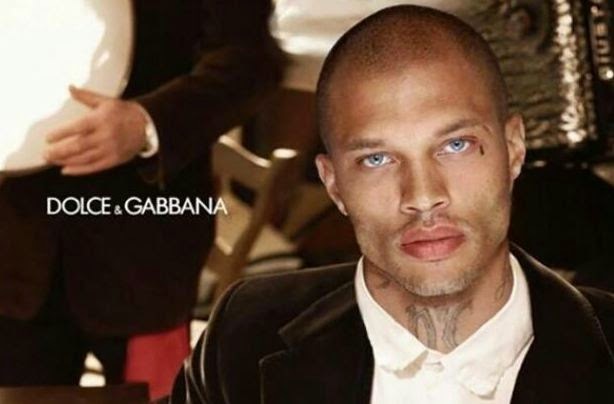 Meeks may be locked up for violent crimes including weapons offences but that hasn't stopped modelling agencies clamouring to sign him. 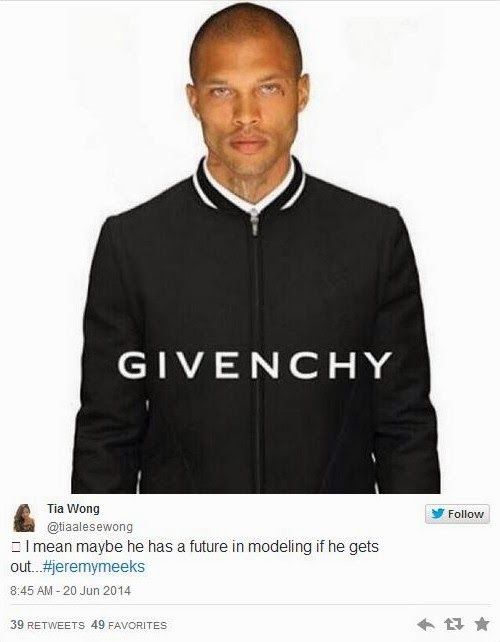 It’s been reported that the chiseled 30-year-old could bag up to $30,000 in contracts. But a word of warning to any men planning an armed robbery and practising their broody pouts ready for a custody snap and quick rise to fame – Meeks’ look took years to get right.